Sip and Savor: Negroni Week is Here! Negroni Week is back, and this year there are even more amazing restaurants supporting Lovin’ Spoonfuls! 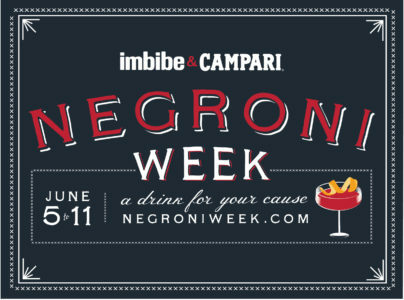 Visit participating restaurants this week, June 5th-June 11th, order a Negroni and support our work in the process! 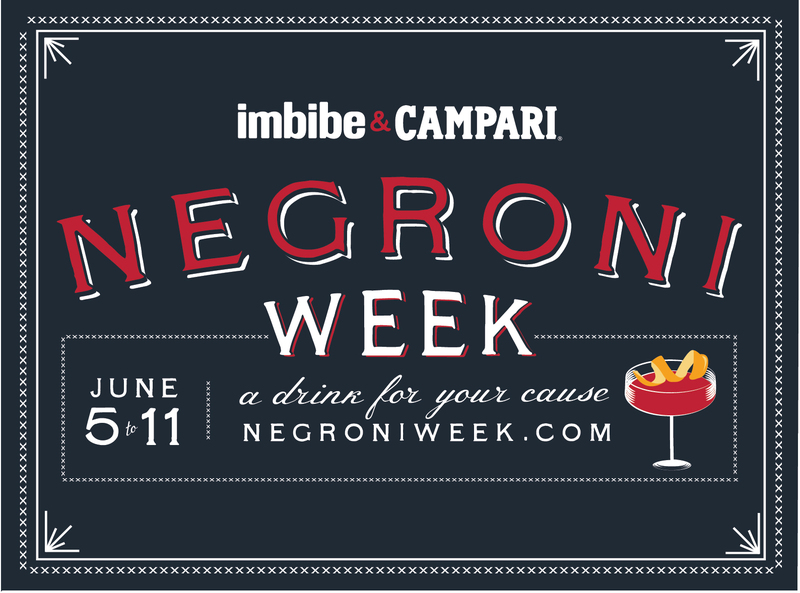 Presented by Imbibe Magazine and Campari, the event is a week-long campaign to raise money for charitable causes, and Lovin’ Spoonfuls is proud to be a featured organization! The Negroni, a scrumptious Italian cocktail made of gin, Campari and sweet vermouth, is a classic summer cocktail, and this is the perfect week to add them to your cocktail repertoire (find even more recipe inspirations here). If you’re not sure where kick off the week, we want to point out our friends at Brick and Mortar and Central Kitchen, who are going above and beyond this week by donating 100 percent of their Negroni sales to Lovin’ Spoonfuls! Each dollar raised for Lovin’ Spoonfuls feeds one person 3 pounds of food — enough for an entire day! Don’t miss these delicious events this week, too (and make sure to visit one of the participating restaurants below)!